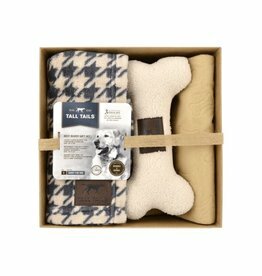 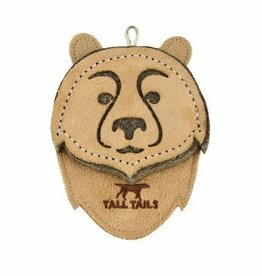 The Tall Tails Dream Chaser Dog Beds are the epitome of comfort and turn ordinary sleeping spaces into ‘dreamy places’ for every type of sleeper. 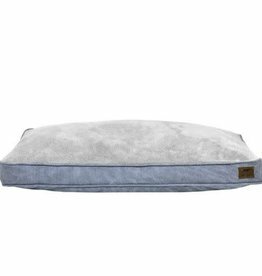 For dogs that prefer to flop and sprawl, we recommend the Cushion Dog Beds. 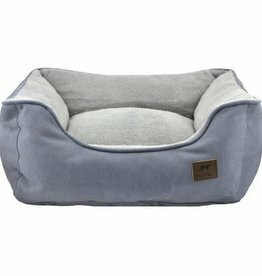 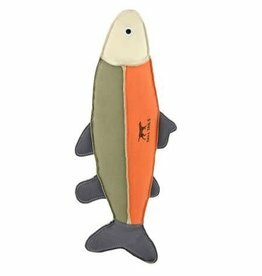 The entire line of Dream Chaser Dog Beds are reversible, machine washable/dryable and available in charcoal and brown to match any home décor. 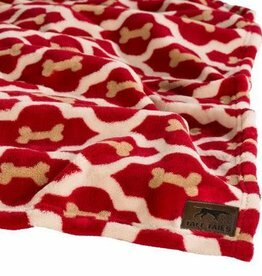 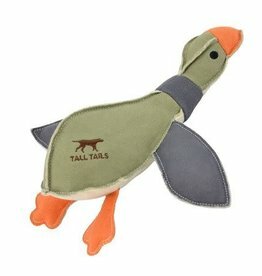 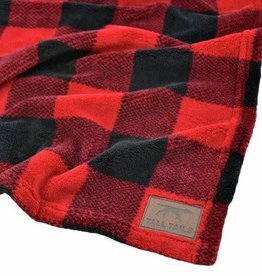 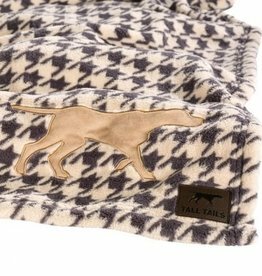 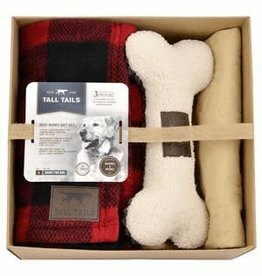 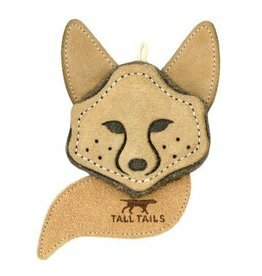 Tall Tails Fleece Blanket Red Bone 30"x 40"